Aqua Kem® Blue Lavender offers the trusted quality Aqua Kem® Blue with a fresh lavender scent. Like the Aqua Kem® Blue (no. 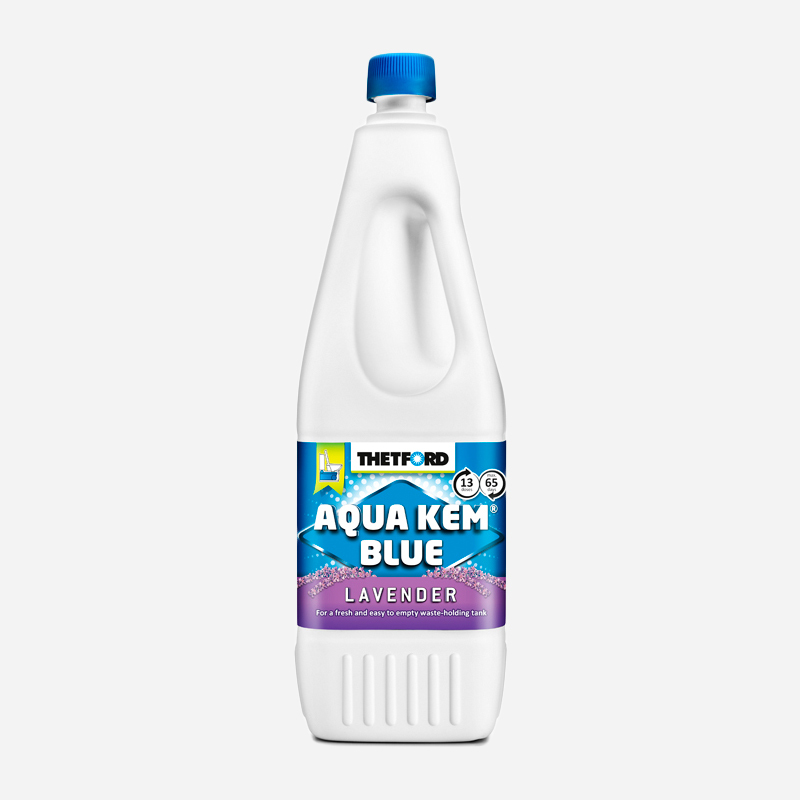 1 toilet additive for mobile toilets world wide), the Aqua Kem® Blue Lavender is a highly effective toilet fluid for the waste-holding tank, that offers the best performance for your Cassette- and portable toilet.